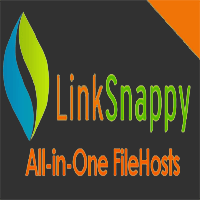 Any way to have it uploaded at Rapidshare? Finally!!!!! Thank you soooo muuuch!!!! Thanks A lot! I’m so grateful! awesome! Works great!!! 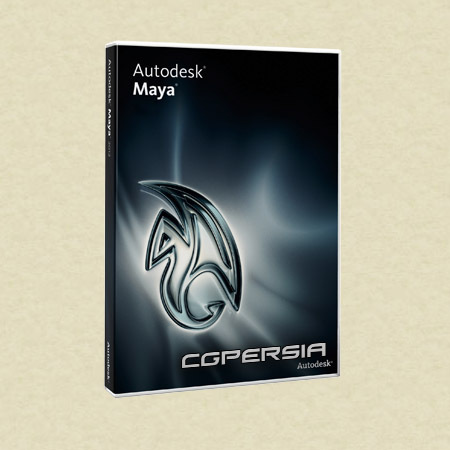 Now wait for the plugins to be updated for Maya 2013, thank you so much!!! Now I will wait new V-ray for Maya 2013 and I will very happy). I was not able to patch, I turn off UAC and DEP in win 7, still tells me “make sure you can write to current directory”, I’m running in Admin as well, can someone help me? working now! copy the crack into installed directory, and run as admin, and it worked! Thank you for ur share. It helps a lot.Thanks. thanks man,now i need vray for maya 2013. Hi! Only the Universal Autodesk Xforce keygen really works, the one that comes “only” for Maya doesn’t work, at least for me. turn off DEP then restart. (find DEP in performance setting). Mine produces a code that appears to be three characters to short, is anyone else having this problem? My activation code (for Mac) always ends up 7 characters too short. any ideas? mine wont open up it opens the output window and then nothing. The Activation code from the keygen is too short… missing 7 characters!!! What do we do about it? I’m on Windows 8 when installing Maya 2013, it works fine. The eXclusive Diamond Club. Learn how to make a full time income from eBay without leaving your house. Do you get a red face when drinking Alcohol or exercising? Redness on your face when drinking alcohol or exercising can lead to very serious health implications.